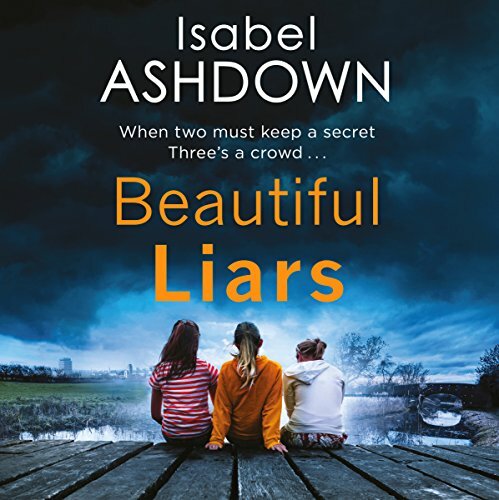 Showing results by author "Isabel Ashdown"
After 16 years apart, sisters Jessica and Emily are reunited. With the past now behind them, the warmth they once shared quickly returns, and before long Jess has moved into Emily's comfortable island home. Life couldn't be better. 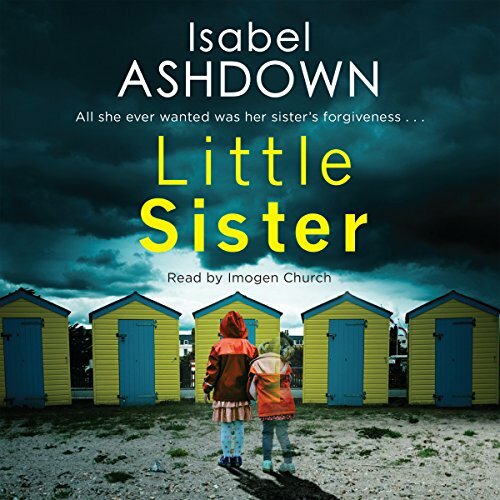 But when baby Daisy disappears while in Jess' care, the perfect life Emily has so carefully built starts to fall apart. Was Emily right to trust her sister after everything that happened before? 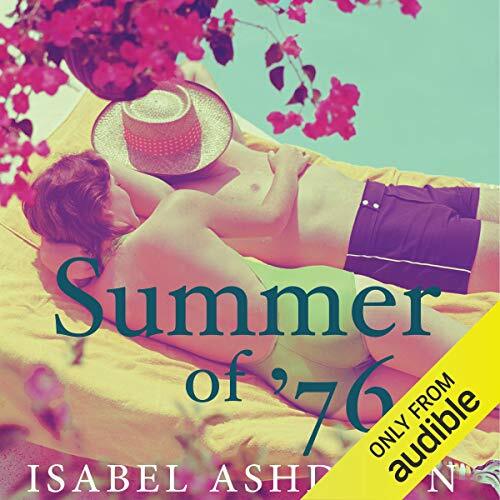 It's the start of one of the hottest summers on record with weeks without rain; the summer of Abba, T-Rex and David Bowie; of the Notting Hill riots and when Big Ben stopped dead. Luke Wolff is about to turn 18 and is set to enjoy his last summer at home on the Isle of Wight before leaving for college. His job at a holiday camp promises new friendships and romance. 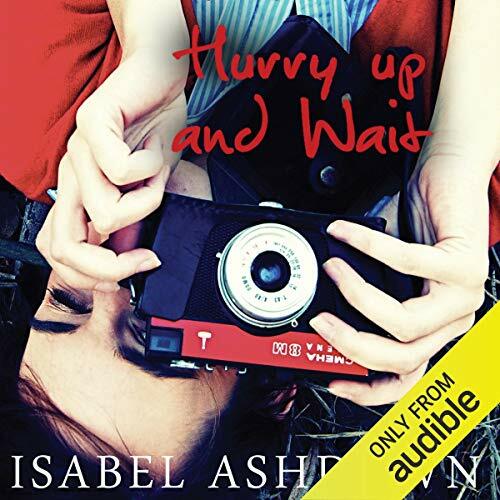 But with the heat and open windows, secrets become harder to hide and his parents' seemingly ordered lives become unstuck and the community is gripped by scandal. From the suburban disorder of 1980s southern England, 13-year-old Jake watches his world unravel as his father and older brother leave the family home and his mother increasingly finds solace in drink. Even as Jake outwardly shrugs off doubts about his paternity, the question hangs over him like an invisible spectre. 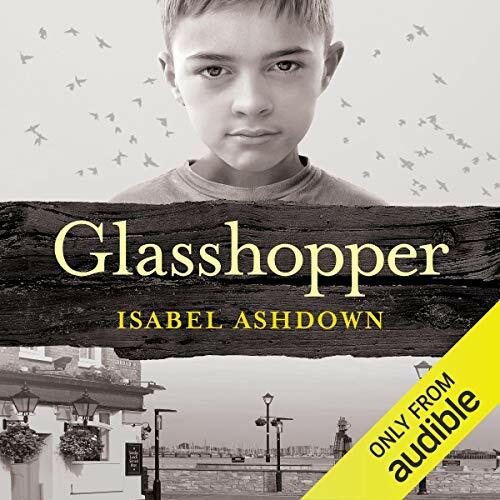 Glasshopper - great book even second time around. When a young Norwegian woman wakes from an accident robbed of her most recent memories, she trusts her parents' advice that she must stay confined to her attic bedroom while she recuperates. 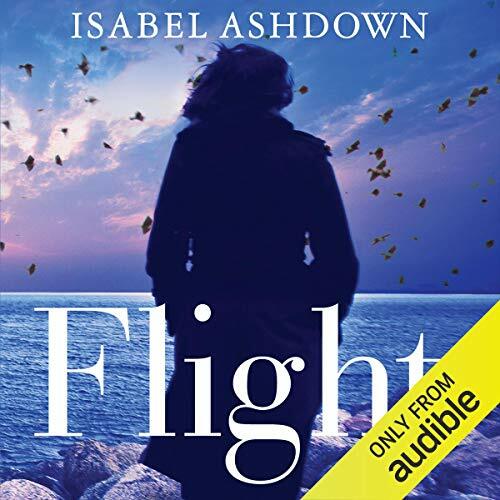 But when Eva decides the time has come to break free of their caring incarceration, she discovers a world of secrets and lies, and a journey to discover her true identity begins.